Screenshot of an Instagram story by thecolormustard. Please go read the whole thing. I love this post from Thread & Ladle breaking down the potential time and monetary costs of producing a quality knitting pattern. Each year MaineBiz names a handful of “women to watch” in various categories, including women-owned businesses. For 2012, the woman to watch who owns her business is Pam Allen, owner of Quince & Co. yarns. 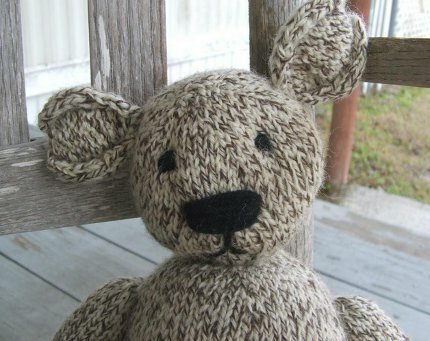 Sign up to be notified when a new pattern is posted…. 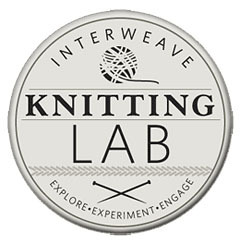 Interweave Knitting Lab – Two Locations in 2012! Manchester, New Hampshire in October, and San Mateo, CA in November of 2012! That’s right – 2 locations! 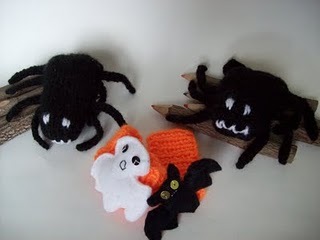 Free Spider Pattern For Halloween! This little cutie won’t have you heading for the hills, even if you’re scared to death of spiders. He’s just hanging out waiting for his share of Halloween candy! Needle and Hook Holders, Business Card Holders, Wallets and Purses. Oh MY!! Vogue Knitting Pattern Sale Extended! Kind of says it all doesn’t it! Well, all except where to go to take advantage of this awesome sale, but I can hook you up with that! 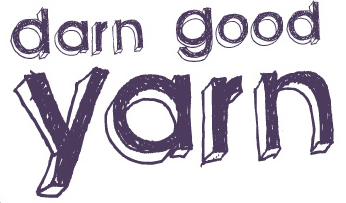 Free Yarn (with purchase) From Darn Good Yarn!